Blood disorders – such as anaemia, menstrual disorders and HIV/AIDS – are often ‘hidden’ from view, to both those who suffer from and those who treat them. They are complex health issues, often perceived in terms of weakness or stigma, especially in poor, rural, urban and migrating populations. A new international network at the University of Sussex, led by Professor Janet Boddy (School of Education and Social Work), Dr Hayley MacGregor (Institute of Development Studies) and Professor Maya Unnithan (Department of Anthropology), aims to bring together international and national research expertise to establish a set of analytic and methodological instruments to address the social, economic and health burden of hidden blood-related conditions such as anaemia in lower- and middle-income countries. 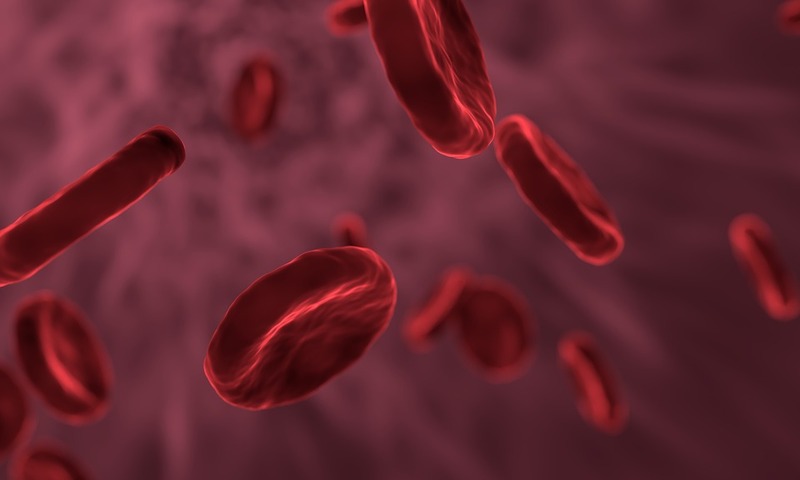 The research will initially focus on Bangladesh, India, Ghana and the UK, and is the subject of a new research brief: ‘Narrating blood – the impact of hidden blood-related conditions’. Based in the Centre for Cultures of Reproduction, Technologies and Health (CORTH), ‘Narrating Blood’ is a joint collaboration with the Sussex Centre for Innovation and Research in Childhood and Youth (CIRCY) and the Institute for Development Studies (IDS). The programme is transdisciplinary in its approach, bringing together social scientists with medical scientists, haematologists, immunologists, policy makers and members of civil society organisations to systematically pool together expertise at the University of Sussex, along with the expertise of international institutions to help address these issues. The network will explore a wide range of blood-related topics ranging from blood-related stigma, transfusions and donations, to blood diagnostics, kinship and identity politics, with an aim to help policymakers curate locally-contextualised and programmatic approaches to address the realities of blood-related health issues.